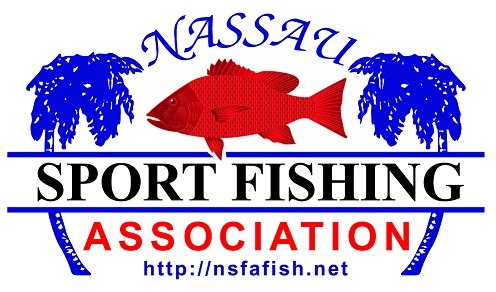 Please plan to come to another great monthly NSFA social get together. This month is our annual Amelia Island "Low Country Boil". It is one of our favorite NSFA traditions. Marvin Leininger and his crew of volunteers are teaming up to provide us with one of our favorites. Member John Givens will conduct a seminar starting at 6:15. The subject will be backwater fishing with emphasis on top water fishing and soft plastics. He will also cover basic knots and pre trip planning. We know this is a lot for a 45 minute presentation but this is what he said and he does a good job. Salads, side dishes and desserts are always a welcome addition you can bring. Bring your own favorite. Please take special note that we will only plan for 100 people attending so PLEASE MAKE A RESERVATION. We don't want to run out.